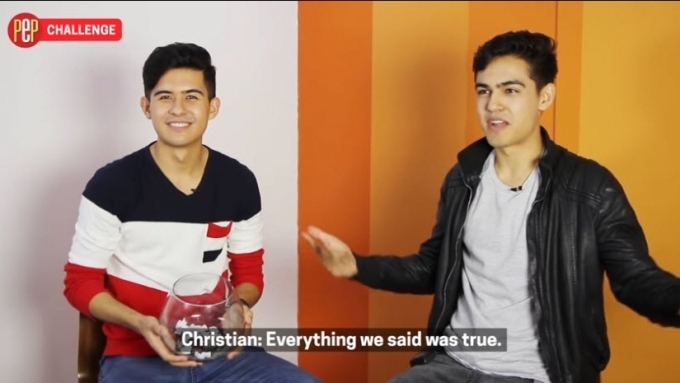 Who gets the most attention from gays between the Perkins Twins? The Perkins Twins interview each other for their PEP Challenge. Some really awkward questions get some pretty interesting answers.